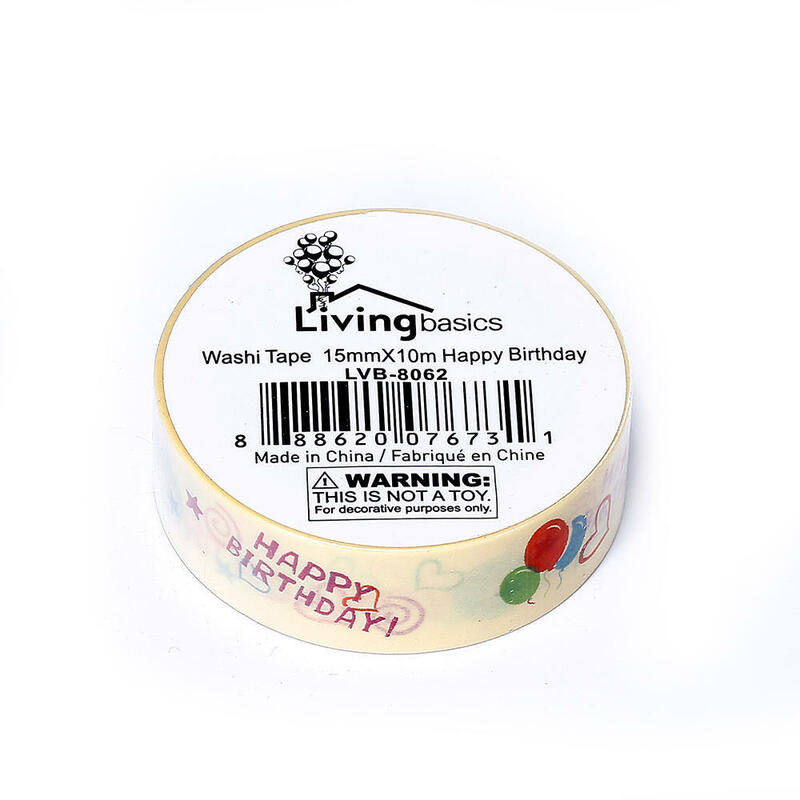 Washi Tape is removable and repositionable, which is suitable for packaging, crafts, and party decoration. Actually Washi tape is made from natural fibers (like bamboo or hemp) or the bark of trees native to Japan such as mulberry, mitsumata shrub or the gampi tree. Washi is a style of paper that is made by hand in the traditional manner. Though the texture may somewhat mimic masking tape, washi tape is way better because of its pretty designs and strong, durable versatility.